We ran through Anchor Park today and we stopped for a minute to look at the huge old anchor resting there that gives the park its name. An old image of the anchor. 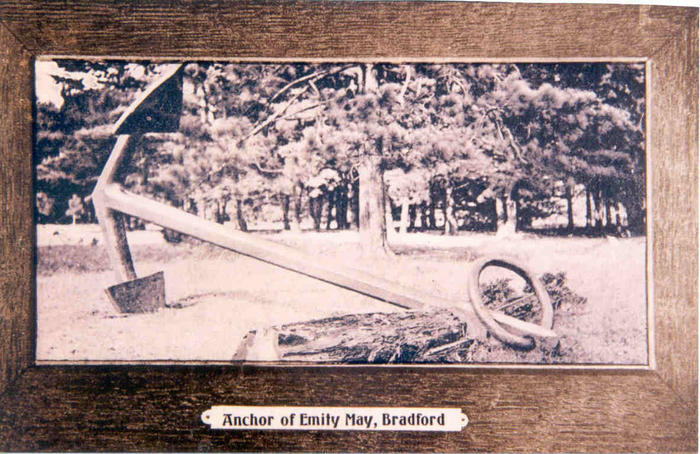 I’m not sure what Anchor of Emily May, Bradford means but this is the anchor in Anchor Park. The history of the anchor dates back to the War of 1812. The Anchor was manufactured in Chatham, England and transported by ocean to Quebec and then overland to Kingston, there is was loaded on another ship and sent to York (Toronto). 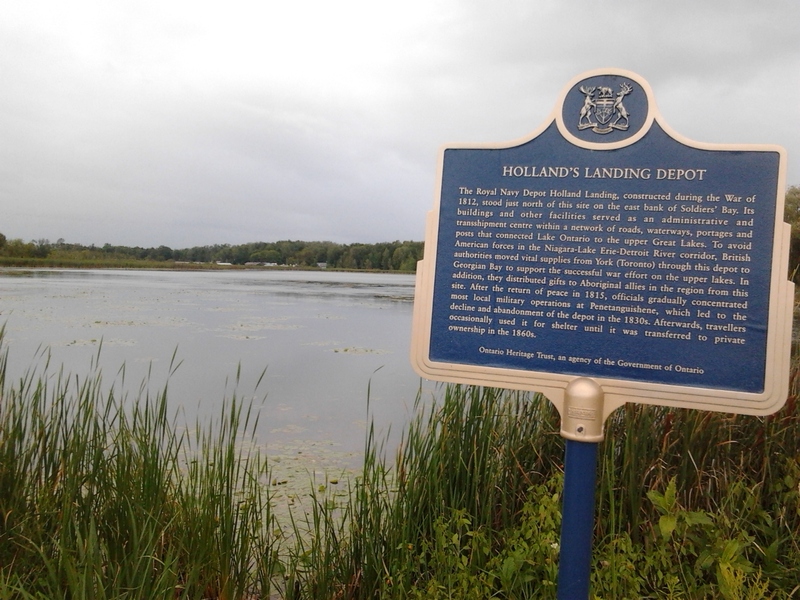 Back then winter roads were not easy to travel so it was hauled by oxen on a catapult sleigh to the Holland Landing Depot on Soldier’s Bay and the south end of Lake Simcoe. By the time the anchor got to Soldier’s Bay the war was over so the army just left it there. It ended up in the current park when a group of residents asked the government for land for a park. 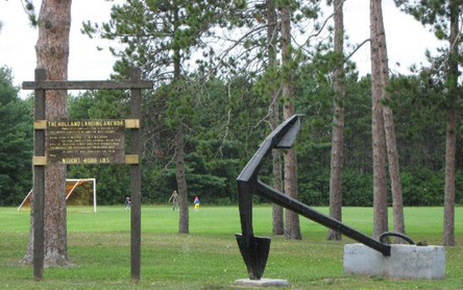 They must have felt that having a huge anchor resting in the park would make a good display because they rescued the anchor from being melted down and established it in the park. It is kind of cool to look at the plaque in the park showing old photographs of people sitting and standing on the anchor from so long ago and knowing that you can do the same today.